Our range of products include aluminium flush doors. 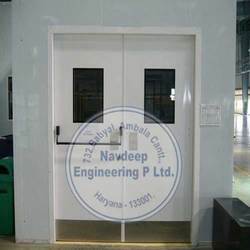 We are the leading Manufacturer, trader and service-provider of Aluminium Flush Doors. Fabricated under the supervision of experts, our doors have an aesthetically appealing design and these come with aluminum frames with single/flush glass panels options. Looking for Aluminium Flush Doors ?